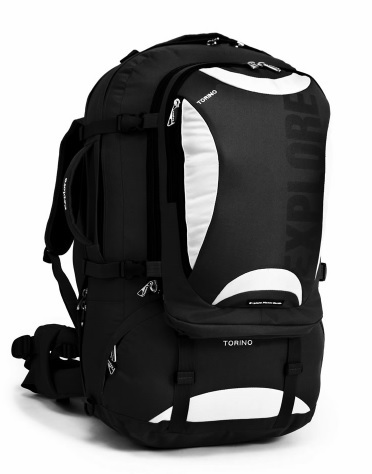 The EPE Torino 65 litre Travel Pack has an expandable zippered gusset to increase the size by 10 litres and has an internal divider to separate the main pack into 2 compartments, allowing for effective packing. Side and Bottom compression straps allow the internal load to be stabilised. The Torino is recommended and endorsed by the Chiropratic and Osteopathic College of Australasia.